One option for nephropexy is an open incision to access the kidney and rear abdominal wall so it can be sutured into place. It's possible to perform a laparoscopic nephropexy, which is done by inserting small tools and a camera into the abdomen for minimum disruption. Nephropexy is a surgery used to attach a migrating kidney to the back of the abdominal wall. This treatment may be recommended if a patient clearly has a case of nephroptosis, where one of the kidneys shifts position when the patient moves from lying down to sitting or standing upright, and vice versa. Also known as hyper-mobile kidney, this condition can cause symptoms in some cases, including extreme abdominal pain, vomiting, and obstructions in the urinary tract. In these situations, surgery may be necessary to correct the problem. Doctors have noted nephroptosis since approximately the 1200s, although surgical methods for addressing it weren’t developed until the 19th century. This is one among several treatments that can be considered. It comes with a risk of complications like inflammation or obstruction and may only be recommended if a patient doesn’t respond to other treatments and is symptomatic. In addition, a doctor may request confirmation that the symptoms are in fact caused by the kidney, rather than another factor that has not been identified or may have been overlooked. One option for nephropexy is an open incision to access the kidney and rear abdominal wall so it can be sutured into place. 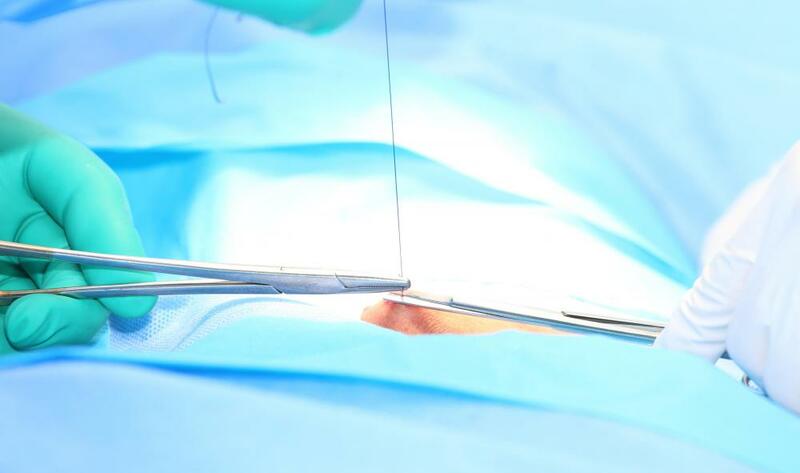 Surgeons work with non absorbable sutures to ensure the structure will remain fixed in place. Glues can be used in some operating rooms, depending on experience and preference. 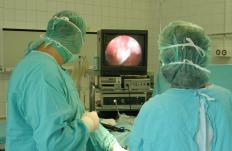 It is also possible to perform a laparoscopic nephropexy, using small incisions to insert tools and a camera to work in the abdomen with a minimum of disruption. While recovering from nephropexy, patients need to keep the incisions clean and dry. They may need to observe some initial dietary restrictions to give the kidney time to cover, and typically need to refrain from heavy exercise. Once the surgeon has given clearance, patients can resume normal activities. They should report symptoms like abdominal pain and swelling, difficulty urinating, and changes in urine color, as these could be indicators of complications. Cases of nephroptosis are extremely rare in the general population. 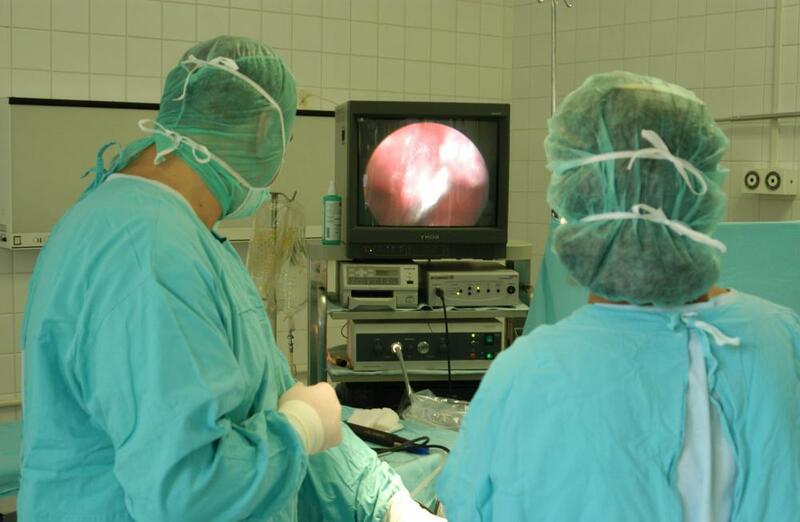 When it is diagnosed in a symptomatic patient, several treatments can be considered before moving to surgery. The number of nephropexies a surgeon performs in a given year can be very low, particularly if someone doesn’t specialize on kidney disorders. Patients considering this treatment option may want to meet with several surgeons to learn about their approach and success rate before choosing one to work with for a nephropexy. What is the Lumbosacral Spine? What are the Best Chair Exercises for Seniors? What is a Wandering Kidney?